You can spin your own skeins of yarn with the skills learned in this class. 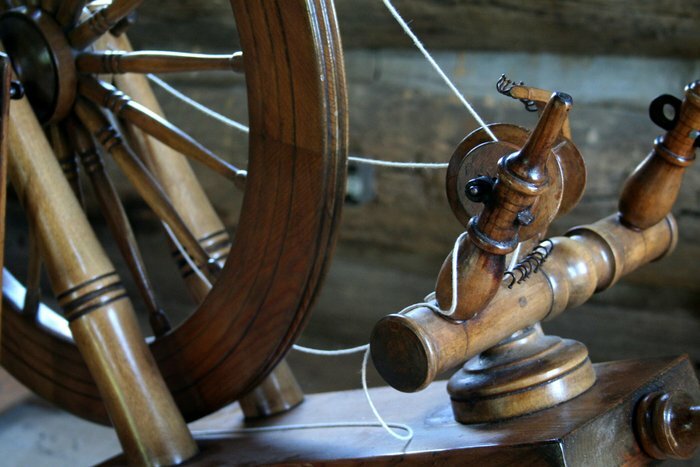 Explore the ancient art of spinning, gain confidence in your technique, and begin to make your own yarn to weave or knit truly unique projects. Bring a spinning wheel if you have one. If not, wheels will be available for rental from the instructor for $10. Please let us know at the time of registration if you require a wheel. Fibre kits will be available to purchase from the instructor for $10 on the first night.